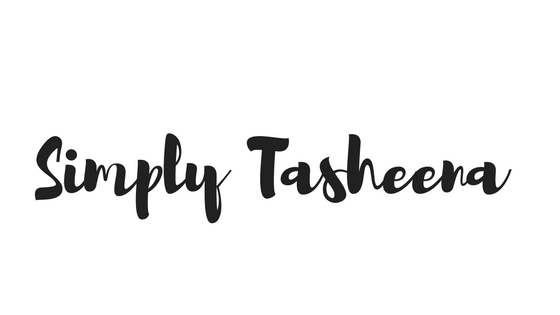 This month I adamant about sticking to our grocery budget. With having a teenager in our home, I've learned that it's totally different from cooking for a toddler. I believe they both have their perks. However, I am trying my best to be on the journey for debt free living and one of our largest bills is our grocery bill. Seeing how I eat mostly seafood, fruits, and veggies, I am at the store a lot to buy produce. One of the things that I would like to incorporate more in my weekly menu planning is a frugal meal or as I like to call it a stretch meal. One of the recipes that my family is loving right now is semi-homemade jambalaya. I purchased the jambalaya mix from my local Dollar Tree for $1. (I believe Aldi's has a mix as well for under $1) Aldi's sells kielbasa for under $3. (I purchased the kielbasa for under $3 at local meat warehouse, the turkey kielbasa sold at Aldi's uses a beef casting and the Mister doesn't eat beef) with a side of salad. You have a complete meal for under $5. I made this dish in a medium size rice pot and I was so surprised at a number of people that I was able to feed with this pot. Of course, this has a lot to do with the portion size and if you add any sides to this meal. Anywho, Do you have any frugal meals that you love cooking? Slice the sausage in equal sizes. Cook the sausage on medium heat until done. Once the meat is fully cooked, turn the stove off and move the sausage off of the heat. Follow the directions on the jambalaya mix and add the box/package contents. Thank you for this! I love frugal meals. The only debt we have at the moment is the mortgage, and I want to keep it that way, so I always like to keep the grocery bill low. Great recipes you have there. I'm gonna try the semi-homade jumbalya. Oh yum this looks delicious thank you for sharing I think my husband will enjoy this. My tip to keep your grocery bill down don't let him do the shopping! I have never tried Jambalaya. It does sound easy to make, affordable and delicious. 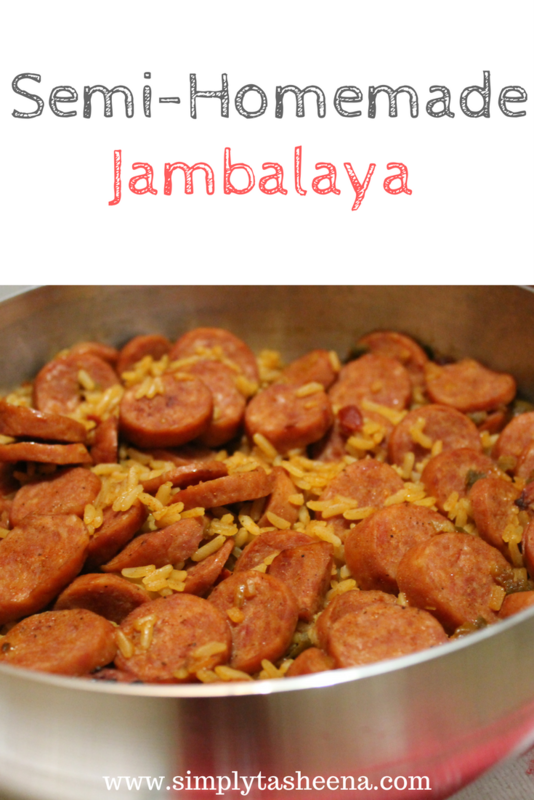 I've never tried making Jambalaya before but this recipe looks simple enough that I could probably give it a try. Thanks for sharing! My go-to 'frugal meal' is definitely spaghetti, although it gets boring after a while. Your jambalaya recipe looks and sounds scrumptious and would definitely get us out of the spaghetti funk! Meals doesn't need to be extravagant regularly because it spoils the dining fun :) Here in the Philippines, your $5 will go until the next day meal :) Its cheap! I do love jambalaya and making jambalaya. I've never made it from a mix before though. Sounds really yummy and it looks delectable. We love Jambalaya in this house. This one looks yummy. I've never had Jambalaya before. I always thought it was a mix of foods that I wouldn't like. This recipe actually sounds good and looks very easy too. I may have to try this. My Mommy Style Monday: Happy Memorial Day! Weight Loss Journey Update: 2 Inches Down!